We are an independent jewelry appraisal and gemological services company, with over 60 years combined experience in the jewelry business and jewelry appraisal services. We have built a reputation of accuracy, fairness, and honesty over the 22 years we have been in business. We accurately document and determine the current market value of diamonds, gemstones, antiques and all types of jewelry—no matter what their age. View our sample reports and you will see that we are thorough and precise in all our reporting. 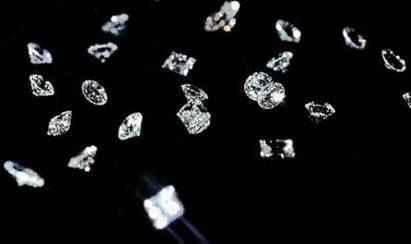 Determining the current market value of your gems and jewelry is the only way you can be sure your insurance is adequate to cover them against loss, theft or damage. Let us help you discover the true value of your jewelry by watching us appraise it in person at our office! Our professional experience and integrity provides security to you. 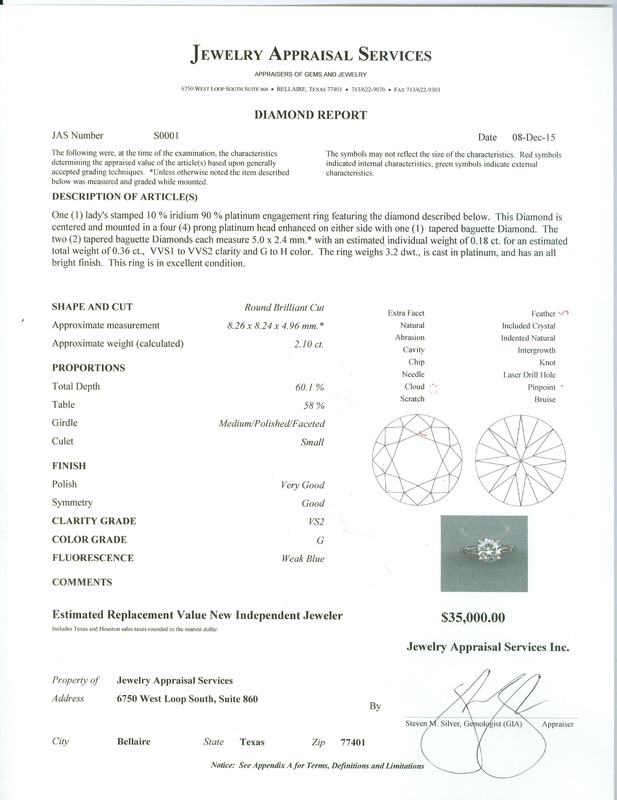 Jewelry Appraisal Services Inc. is dedicated to producing unbiased, accurate appraisals. Using a professional jewelry appraiser who has no vested interest in the sale, is the only way you can be sure your appraisal report is completely unbiased. If you need any additional information, please feel free to contact us. 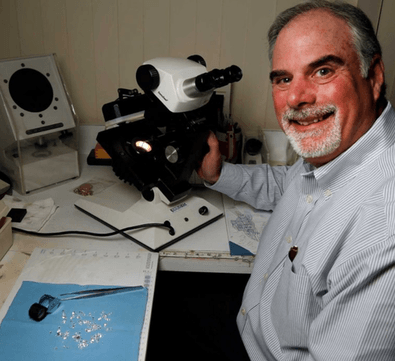 Steven M. Silver is the owner of Jewelry Appraisal Services, appraisers of gems and jewelry. 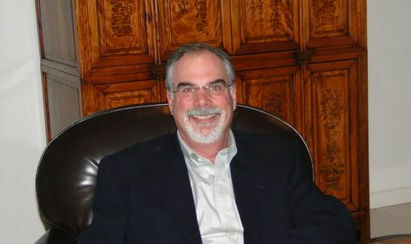 He is an associate member of International Society of Appraisers (ISA), member of Appraisers Association of America (AAA) Accredited Gemologists Association (AGA), Texas Jewelry Association (TJA), Jewelers of America (JA), National Association of Jewelry Appraisers (NAJA) and an affiliate member of Texas Jewelers Association (TJA). 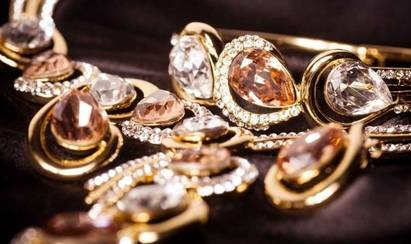 Jewelry Appraisal Services offers unbiased jewelry appraisals, teaches a Diamond Education Seminar and variety of other jewelry related courses. We can repair your jewelry or watch using a cutting edge repair department here in our office. 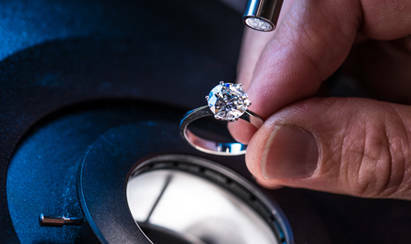 If your jewelry, ring, or watch has a faulty prong, chain, clasp, or is damaged in any way, we can take a look at it and have it looking good as new. We do mail-in appraisals, so whether you're a little too far from our office in the Bellaire/Houston area or across the country in Iowa, we will perform the same insured and professional appraisal as if you were in the office with us. JAS will have your valuable jewelry appraised and shipped back within 48 hours of receiving it. Click on the button below for more information on the process of our mail-in appraisals. 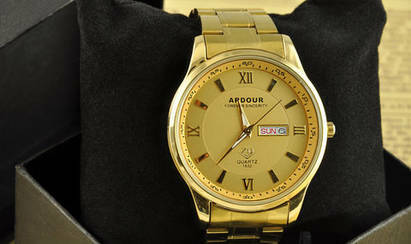 We also offer brokering services, finding you the best price for your valuables and selling them to the highest bidder. With over 30 years of relationships with dealers, brokers, and cash buyers, we are confident we can find the best price for your jewelry. Come by our office or send your jewelry through the mail and we'll have an offer in less than 48 hours. In addition to these, we also provide services for insurance purposes such as free phone consultation, jewelry or watch repair and restoration, and damage reports as well as estate appraisals.